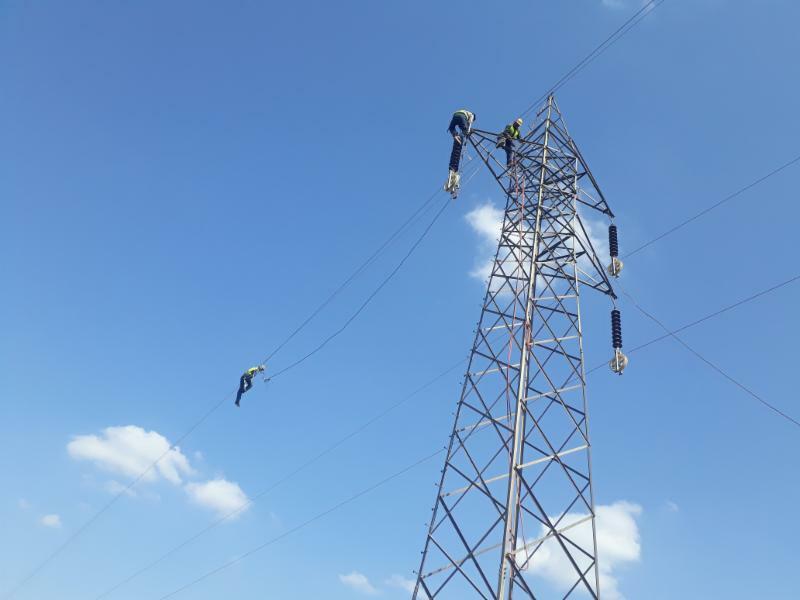 Based on the initiative of Pakistan Cables Ltd, Multan Electric Power Company (MEPCO) completed their ACCC Conductor installation in Pakistan with the support of EPC Contractor Netracon Technologies by upgrading the 132 kV “NGPS to Industrial Estate” transmission line. 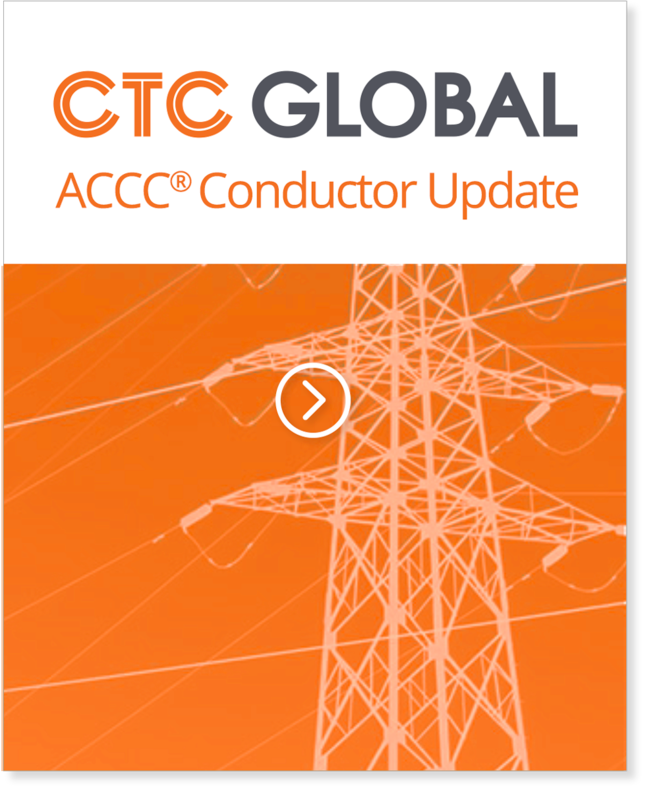 ACCC Helsinki size conductor was selected for re-condutoring the 5 kilometer transmission line which replaced existing ACSR Coyote size conductor. This effectively raised the system capacity from 300 to 700 amps, without the need to modify the right-of-way or existing structures. Following great discussions, it has become very clear that Pakistan’s electric power system will benefit greatly from the use of high-capacity, energy-efficient ACCC Conductors. In addition to being the promoters of ACCC Conductor in Pakistan, Pakistan Cables also provided on-site training and installation support during the project execution.